The last week of the 2019 CrossFit Open is upon us! This year so far has brought a few surprises along with some grueling workouts to tackle. Whether you are attempting these WODs for fun or looking to compete, here's what you need to know for 19.5 along with Rich Froning's pro tips and warm-up suggestions. Go for bigger sets on the thrusters. It takes a little bit of energy to pick up the bar, so go for larger sets and more reps at once if you can. Break up your chest-to-bars into smaller sets. If they are a struggle for you, do sets of two or three - everything is divisible by three, so any multiple of three could be a good number of reps to strive for. Always keep moving, but go at a pace that works for you. Because of the number of reps, this is probably not a WOD you are going to do more than once, so make sure it counts. Push the pace a little bit when you need to, but don't blow up. Go slow and steady and just chip away at the reps, then take out some big chunks when you can. Or if you are someone that needs to put the pedal to the medal, go for it! See how far you can go and leave it all out there. Get your heart rate up with some assault bike, working your arms and legs. Then hop on the rower and get some pulls in. Do some air squats early on and then some light thrusters with the barbell. Hop on the rings for ring rows, strict pull-ups, and kipping pull-ups - you can butterfly kip or regular kip, whatever works for best for you. You're either going into this for a fast time or just looking to finish it, but either way have fun and enjoy it! 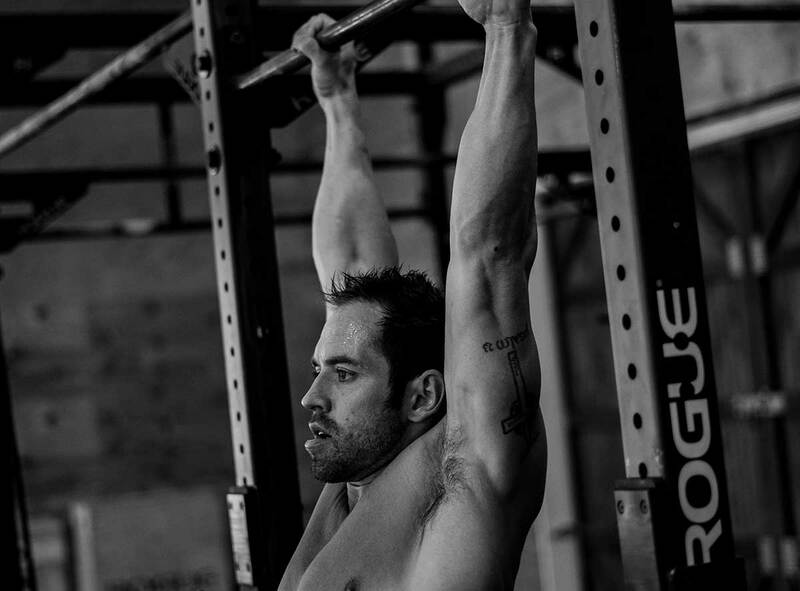 Be one of the first to score expert tips and strategies from four-time "Fittest Man on Earth", Rich Froning, by subscribing to the Trifecta YouTube channel. Check out last year's 18.5 Open with tips from Brooke Ence. Want to revisit your foundation or just improve your WOD movements? 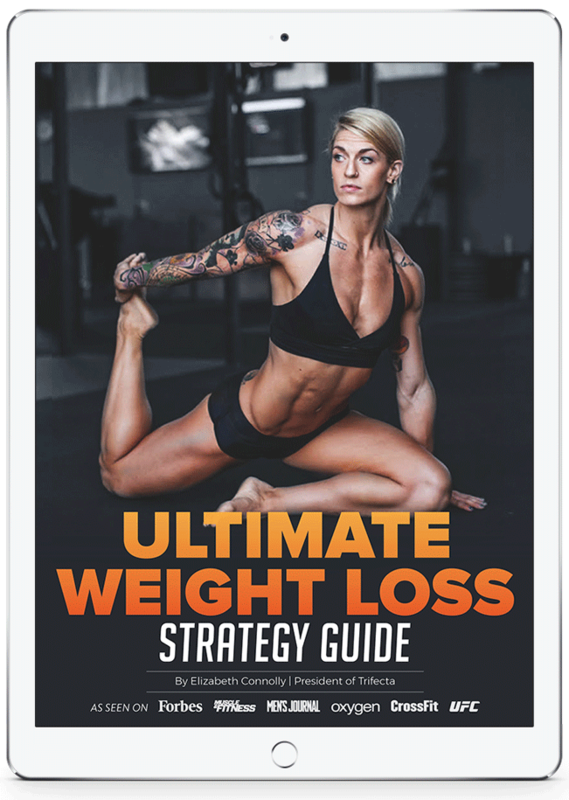 Get a step by step breakdown for each CrossFit movement on the Trifecta app with tutorial videos, featuring Brooke Ence. Download the app to get daily workouts, custom macro tracking, and more with 30 days of premium for free.